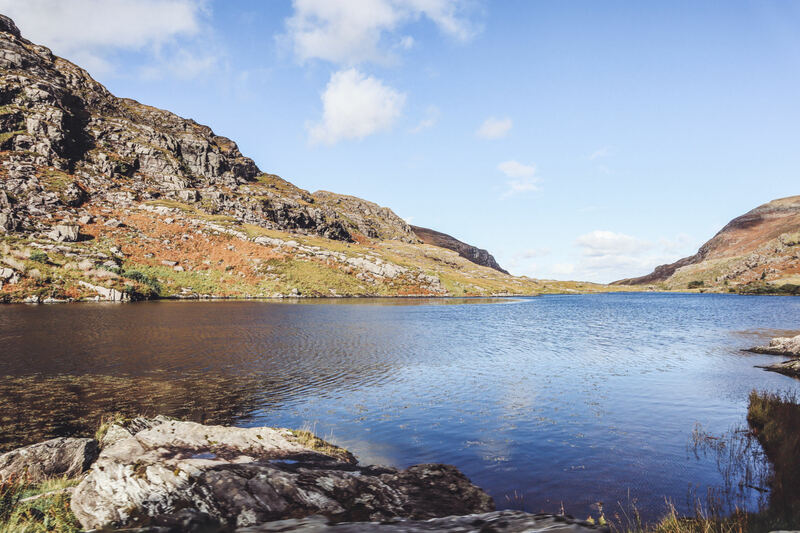 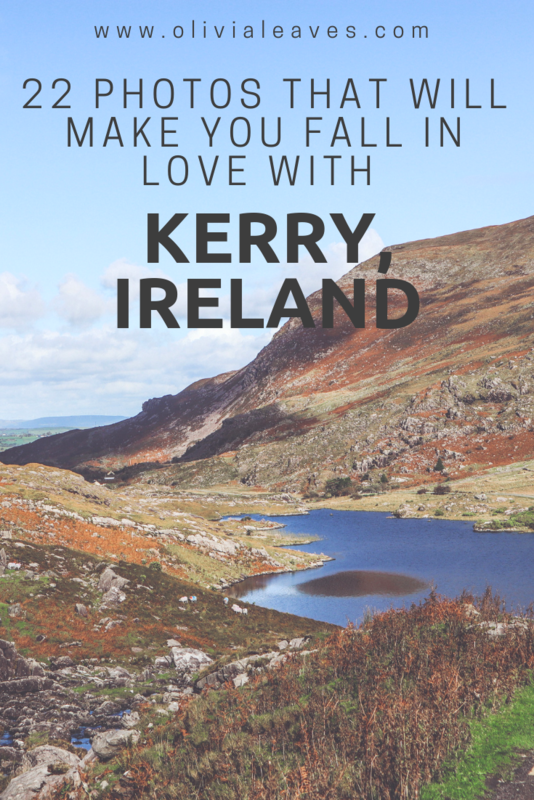 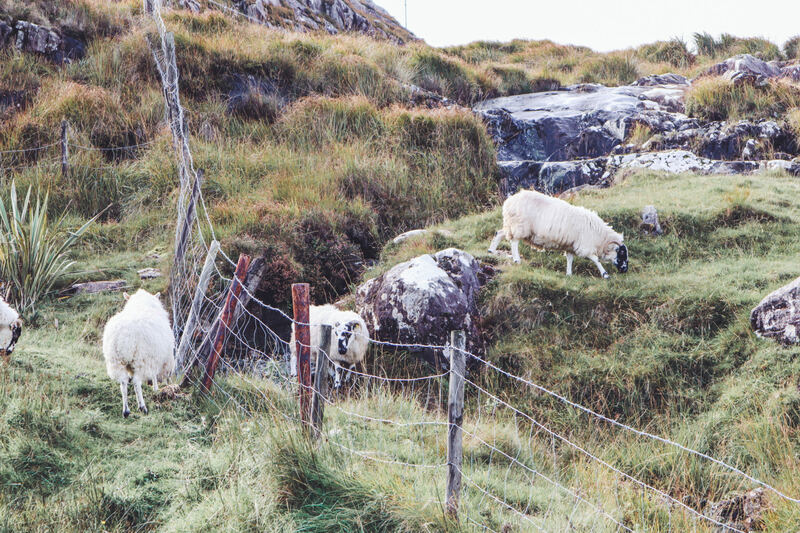 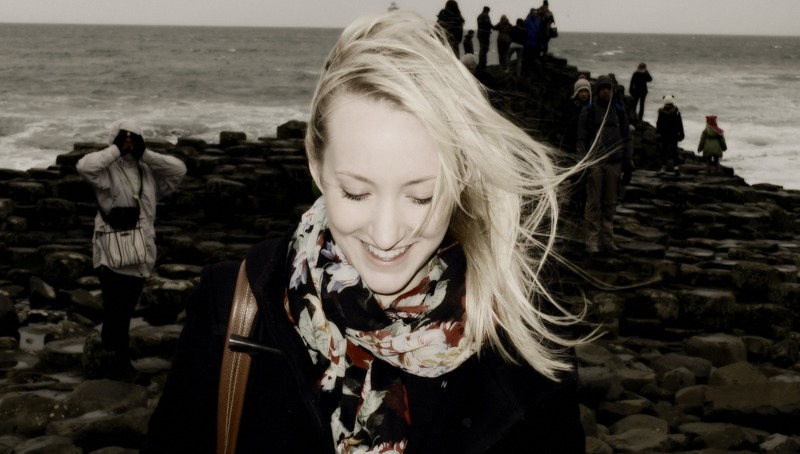 Have you visited the County Kerry? 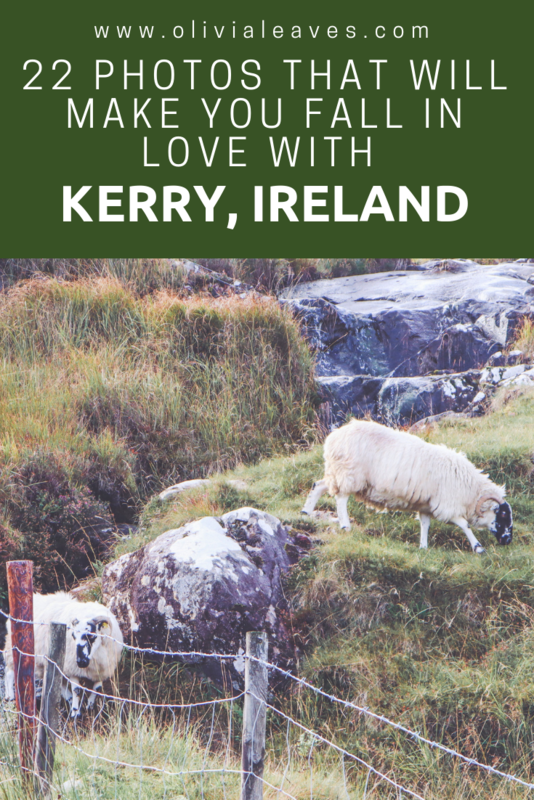 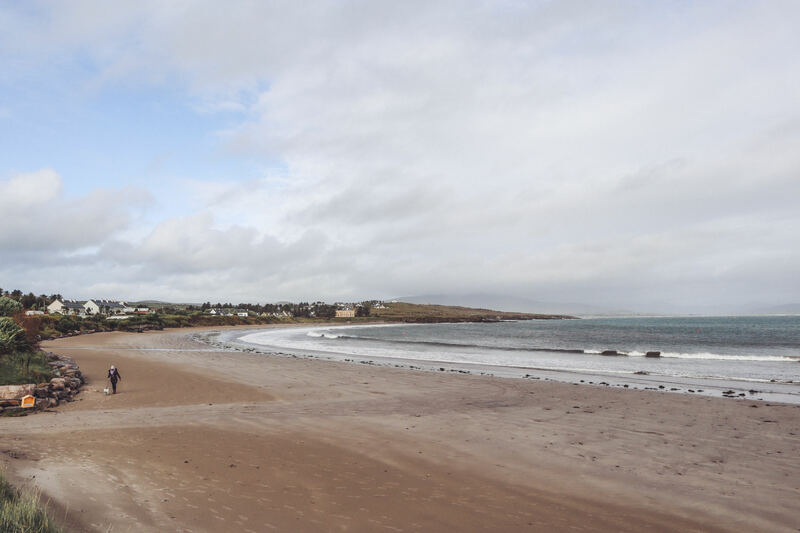 There are so many things to do in Kerry on the west coast of Ireland. 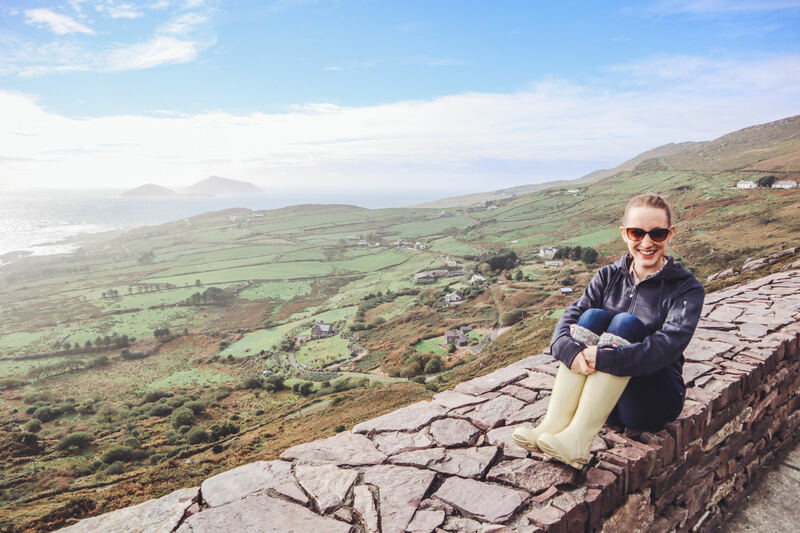 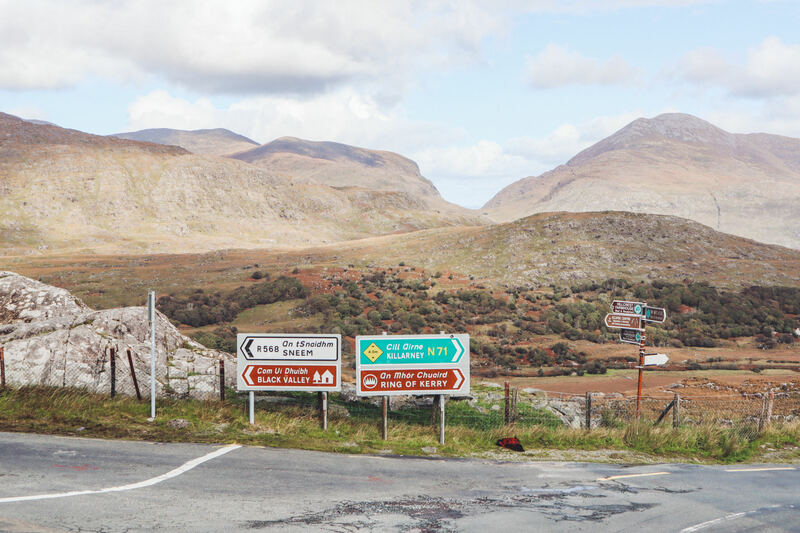 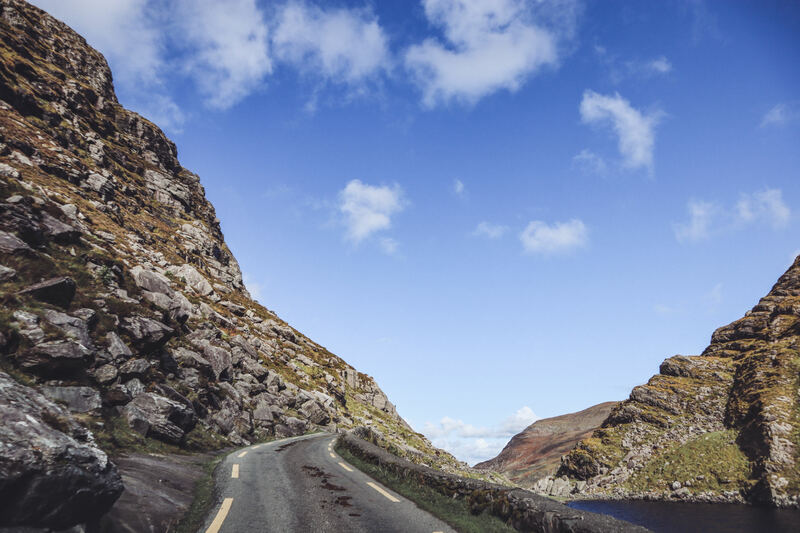 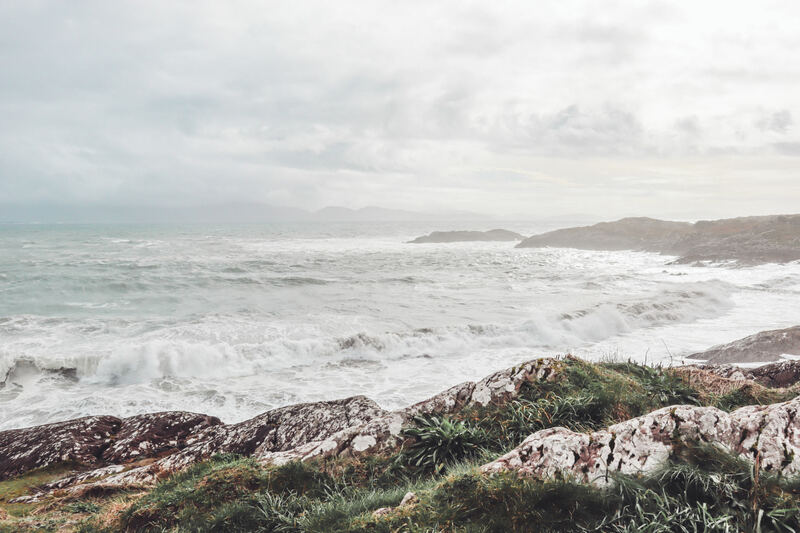 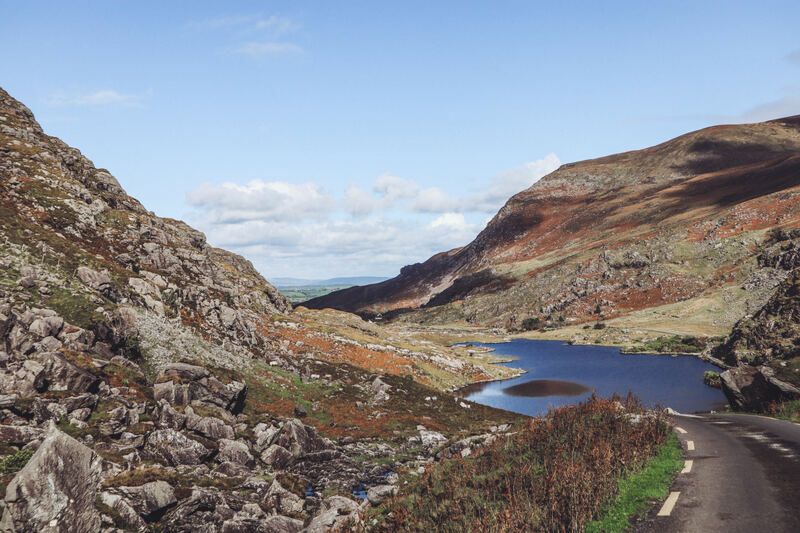 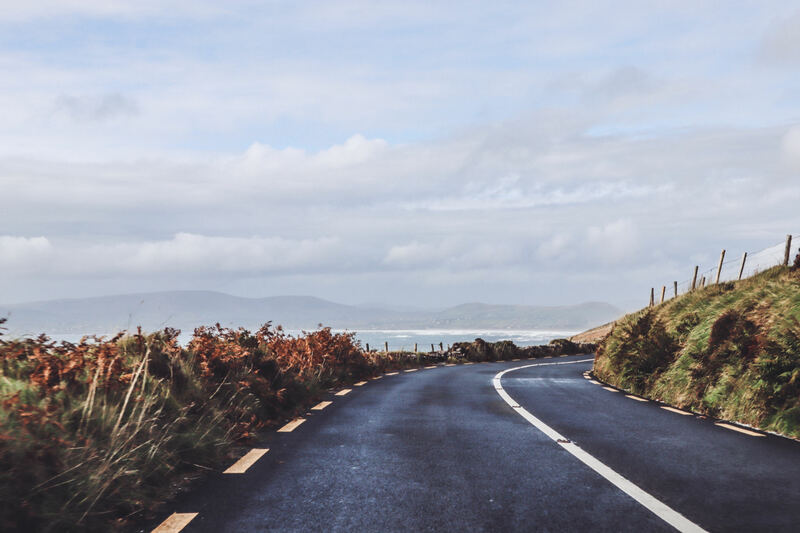 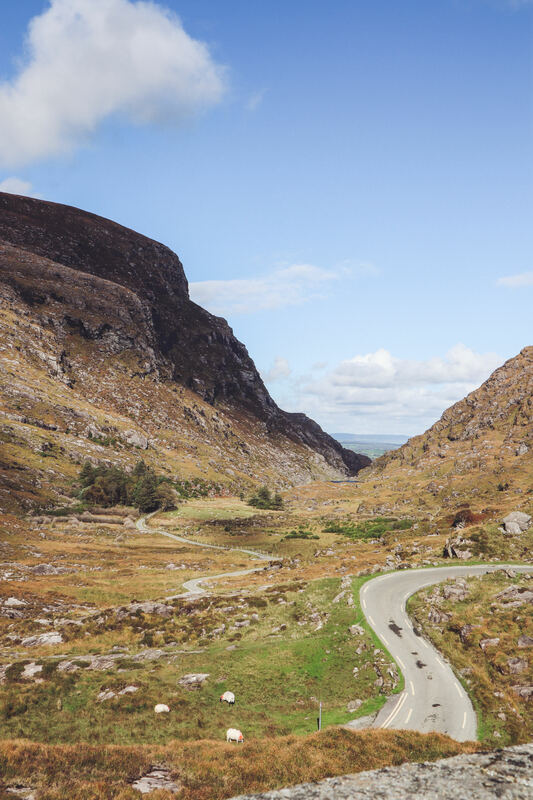 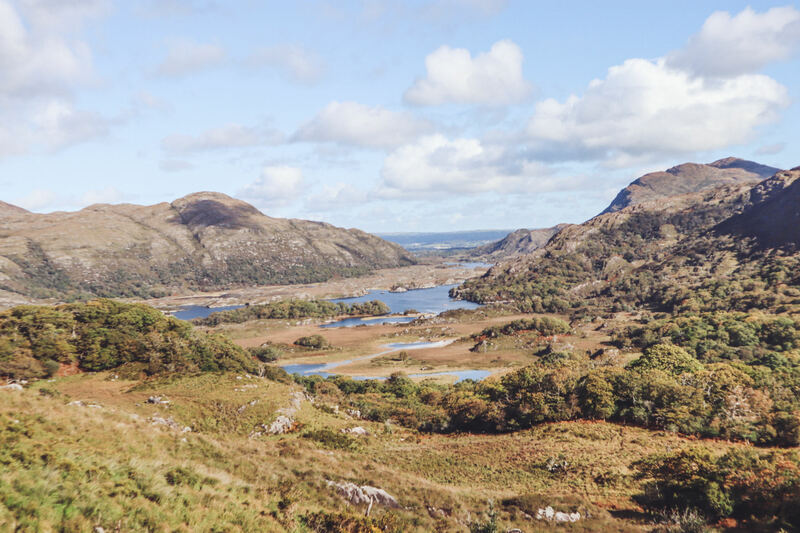 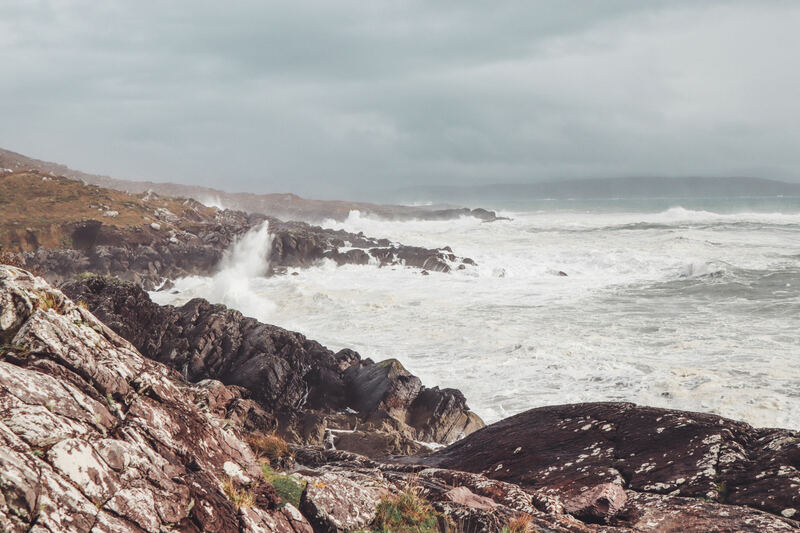 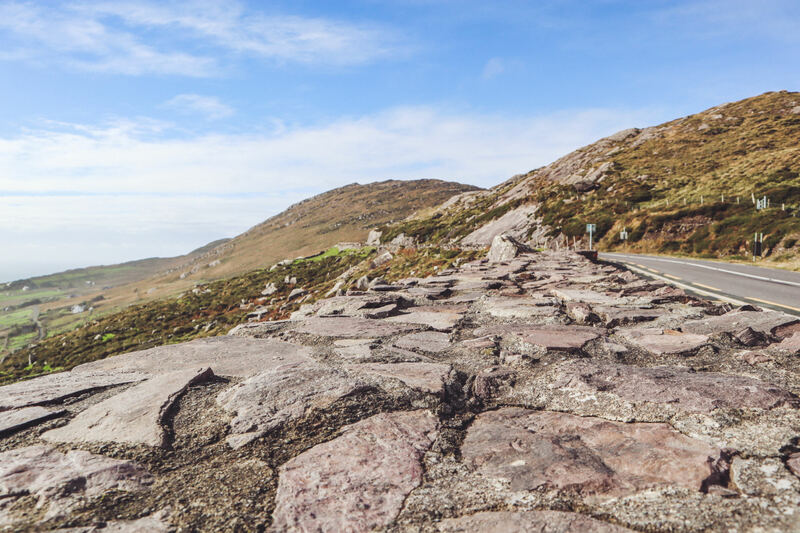 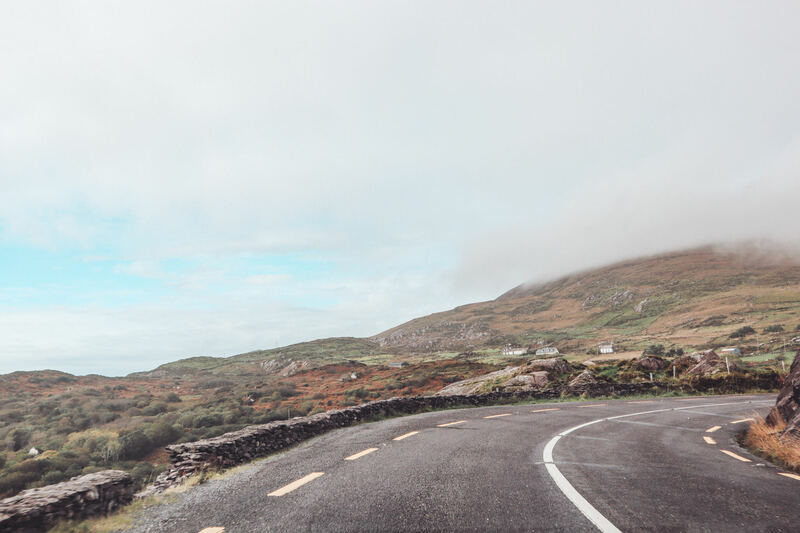 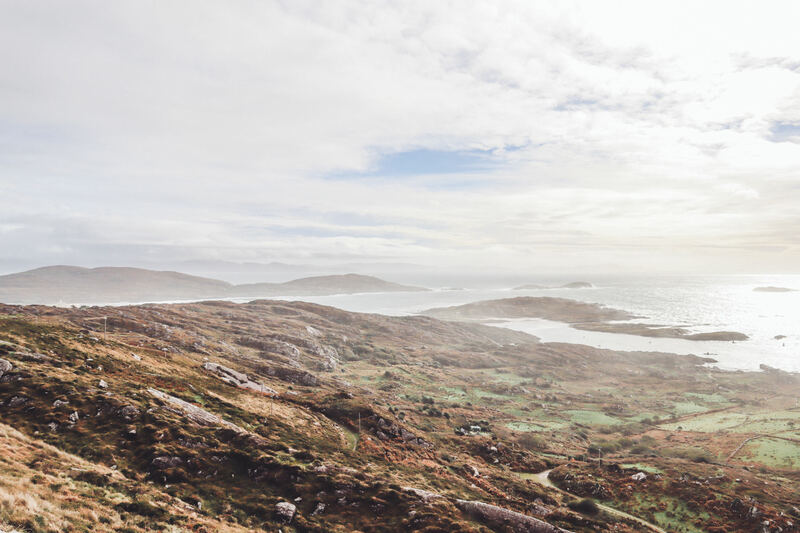 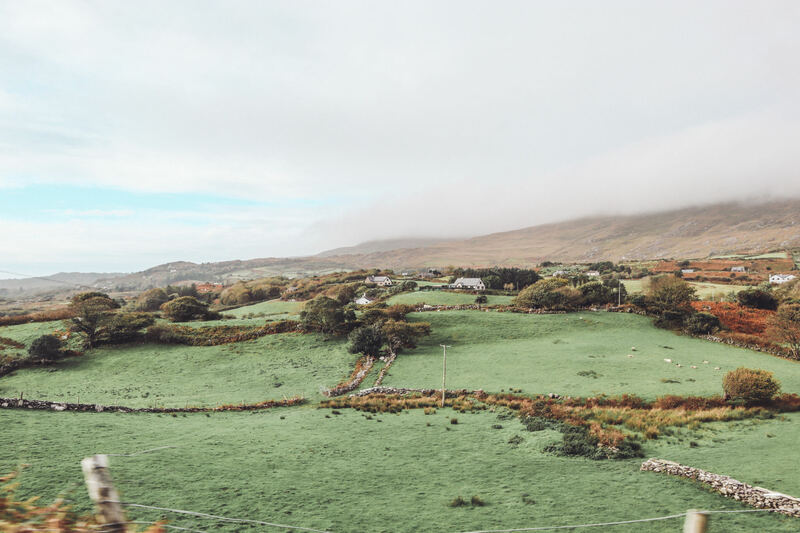 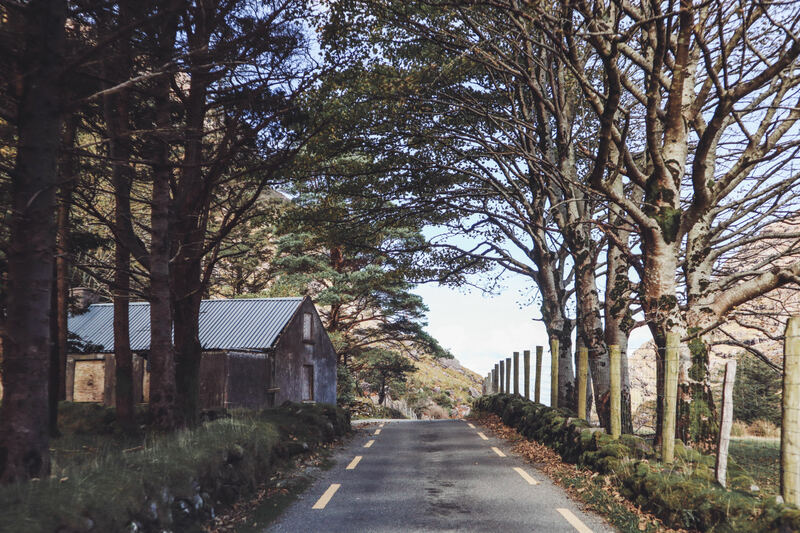 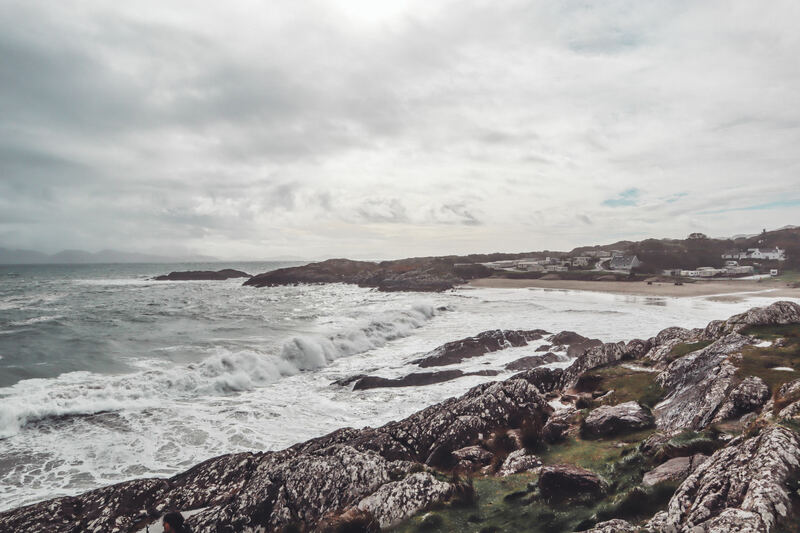 Driving the Ring of Kerry is a rite of passage for anyone planning a visit, and another amazing place to see is the Dingle Peninsula (which was my absolute favourite!). 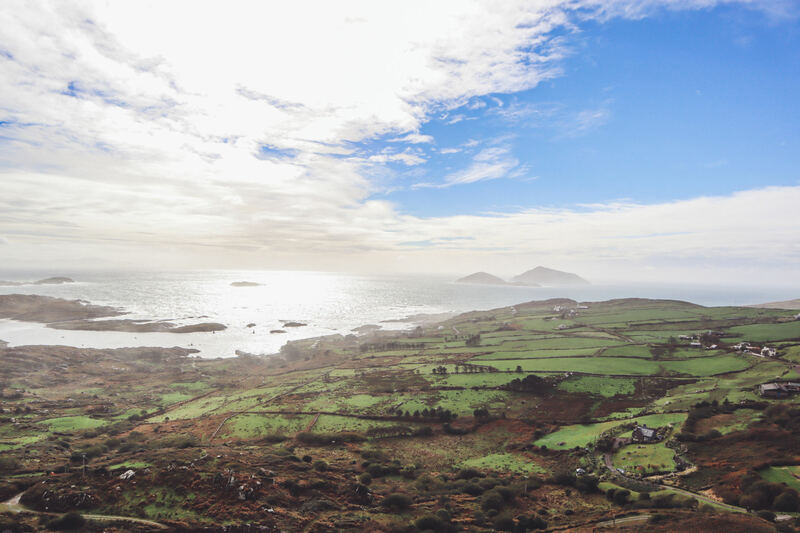 Here are 22 photos from my recent trip that are sure to make you fall in love with the County Kerry. 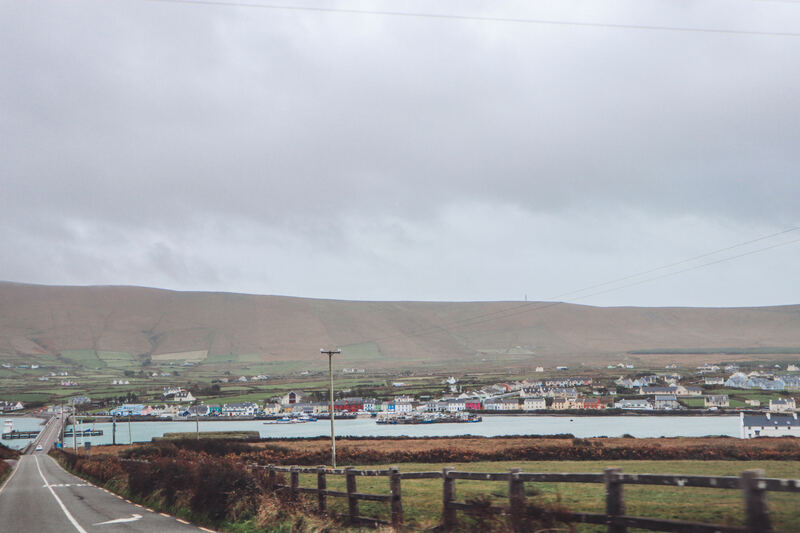 Even in the rain! 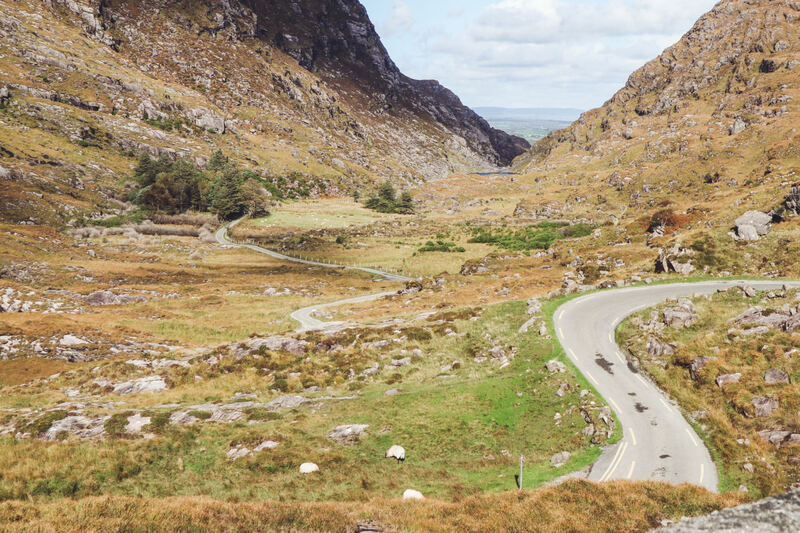 Pin these photos for your next trip!